SeedWorks is committed to supply high quality seeds to growers. Quality assurance department collaborates with research, parent seed and supply chain to ensure the quality of seed at each stage of multiplication. 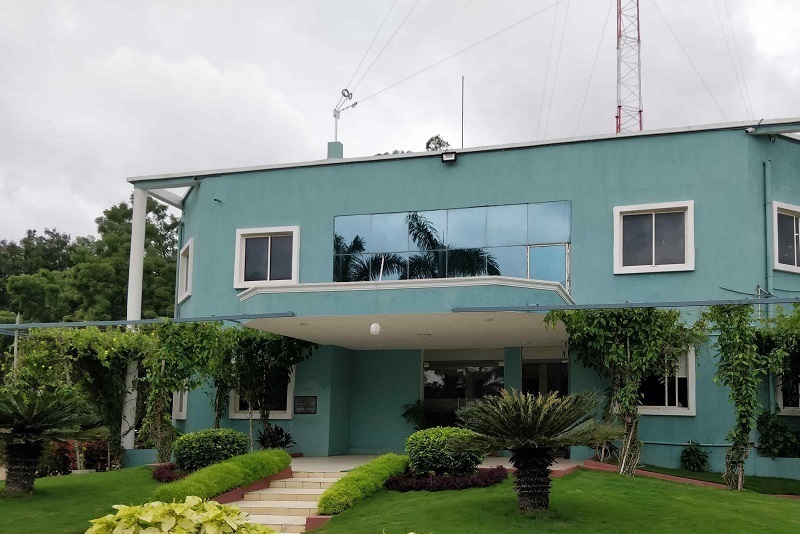 The hybrid seed lots are assessed for quality aspects at various stages of production and processing to ensure quality seeds are delivered to the market thus resulting customer delight. Every lot is carefully inspected for other crop seeds, weed seeds and inert matter to confirm the physical purity requirements for further usage. 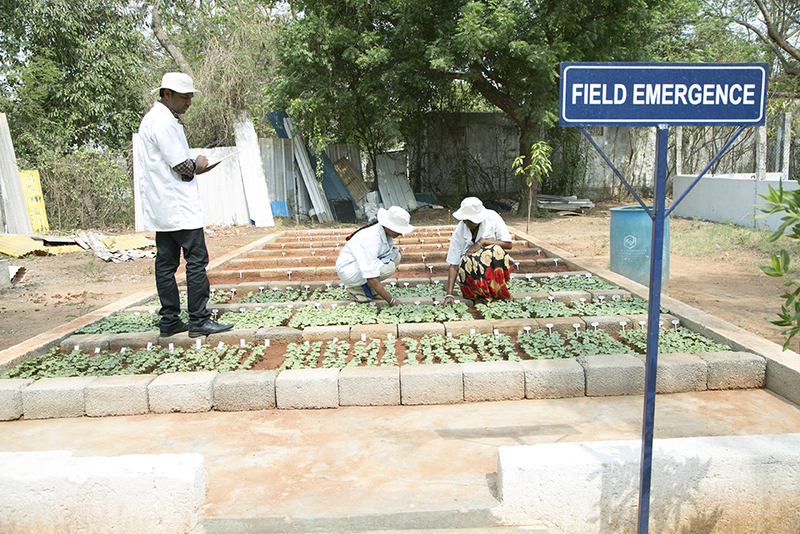 We follow International Seed Testing Association (ISTA) rules and internally standardized protocols for assessing germination potential and vigor of the lots thus ensuring the required plant stand in the field. We use the field grow-out tests to determine the genetic purity of the parent and hybrid seeds. 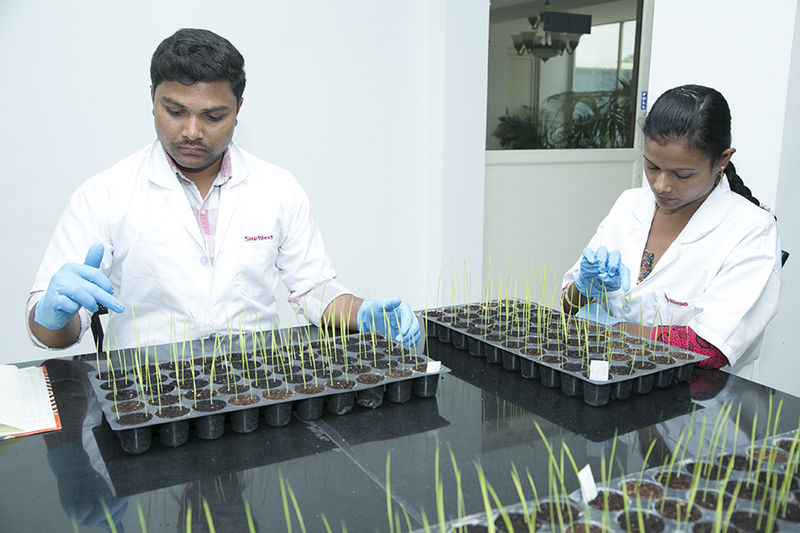 Our biotechnology lab is fully equipped with modern instruments and techniques to assess trait purity through ELISA and hybridity through the DNA based marker assisted testing. 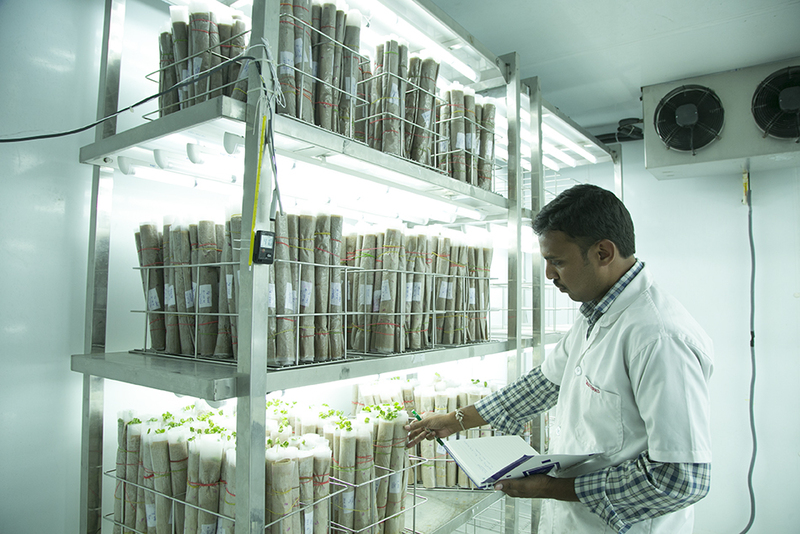 Our qualified and trained employees rigorously test the seeds for physical purity, germination, genetic purity and trait purity.